CTMH Clearance Items–While Supplies Last! Have you checked out Close To My Heart’s Clearance section lately? They’ve just recently added some new retired items at spectacular prices!! 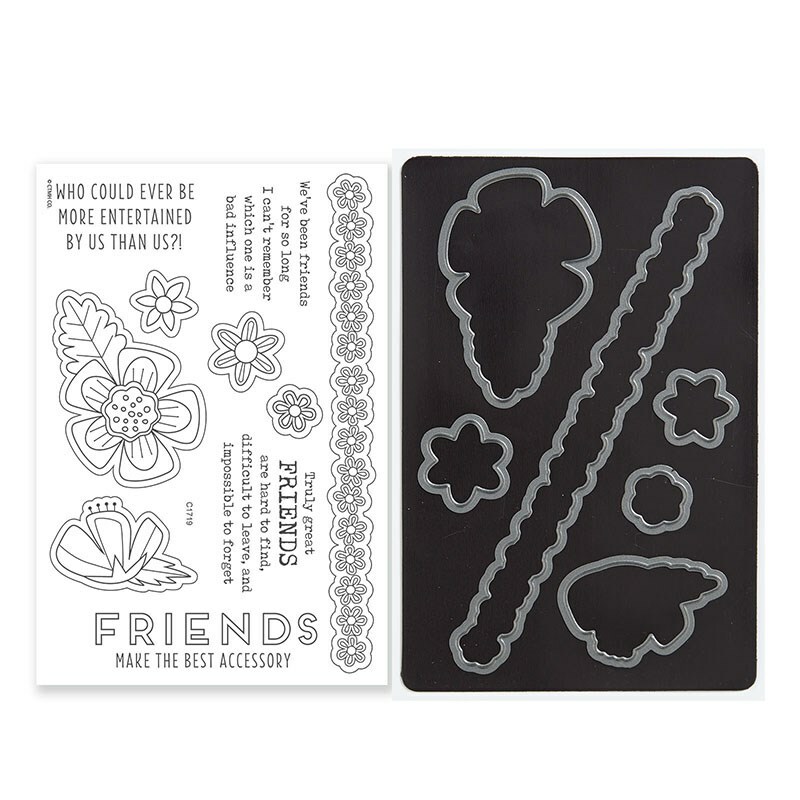 The Documented Cardmaking Stamp Set + Thin Cuts is only $7! 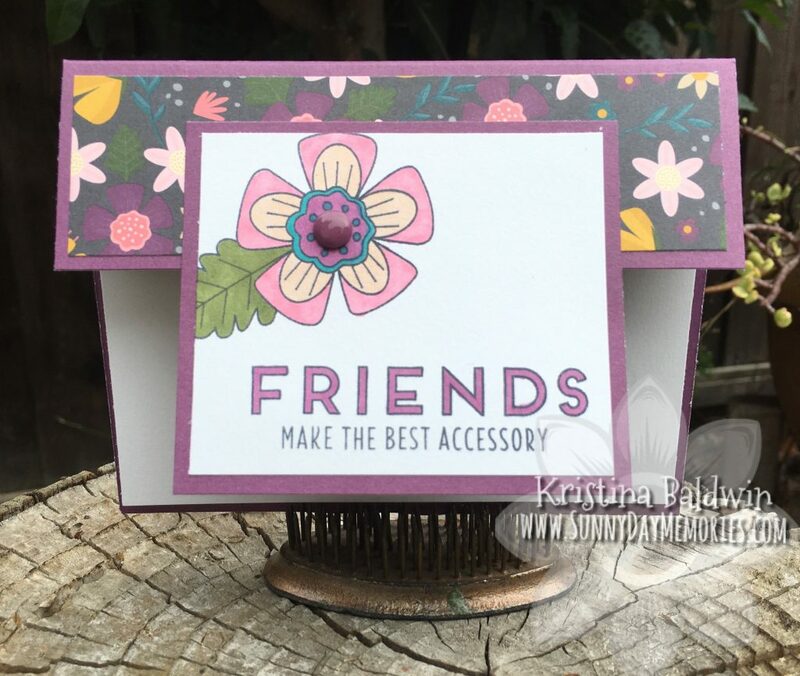 Yep, only $7 for both the stamps AND the coordinating dies. I love this set. It has wonderful sentiments and beautiful flower images. This card is one of my favorites I made with this set. You’ll also find stamp pads of retired colors for only $4.00! 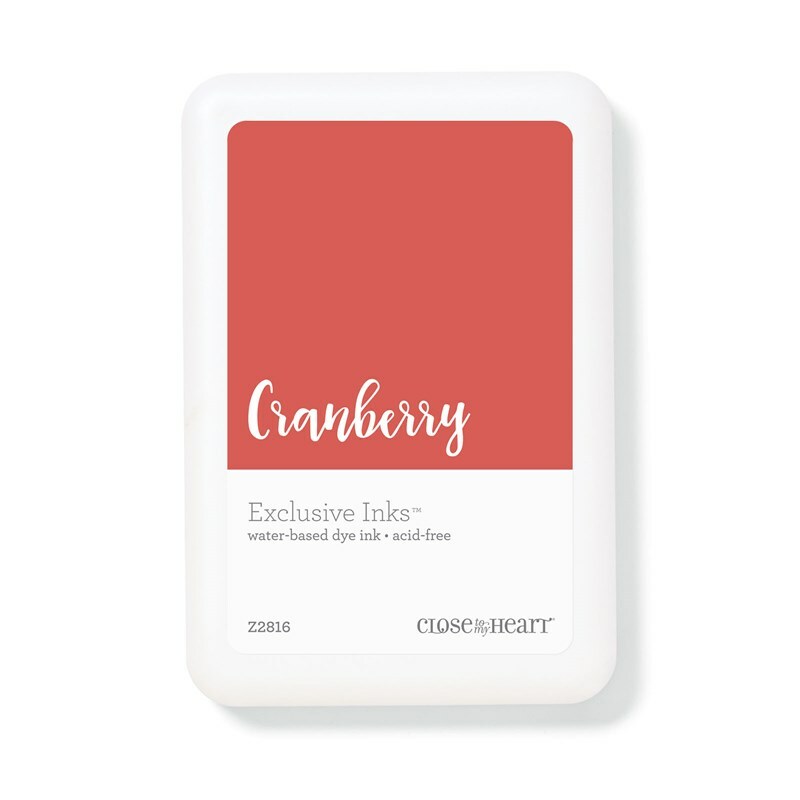 Cranberry was such a favorite; it was a classic color that many mourned when it was announced that it would be retiring. There’s also many wonderful embellishment options, too. In particular, this New England Ivy Burlap is awesome! 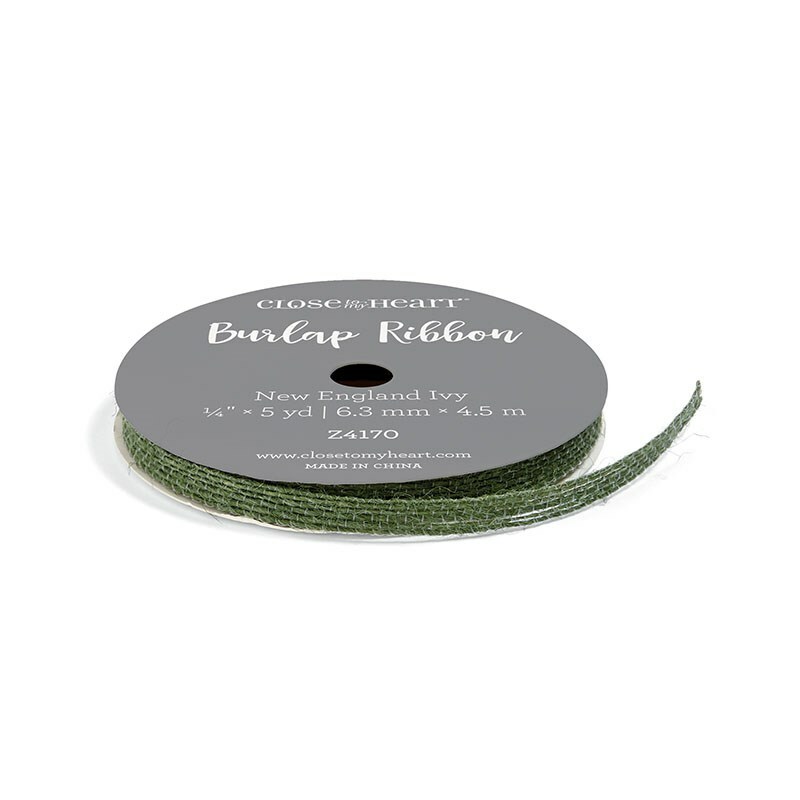 I love using the ribbon as it is as well as snipping the strands apart to create a more delicate look. Check out all the great deals. Supplies are limited so be sure to shop early! You can find all the clearance deals HERE. 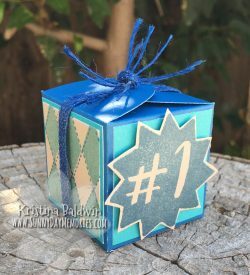 This entry was posted in Announcements and tagged Close To My Heart specials, Close To My Heart stamps, Scrapbooking supplies, stampers, Thin Cuts. Bookmark the permalink.